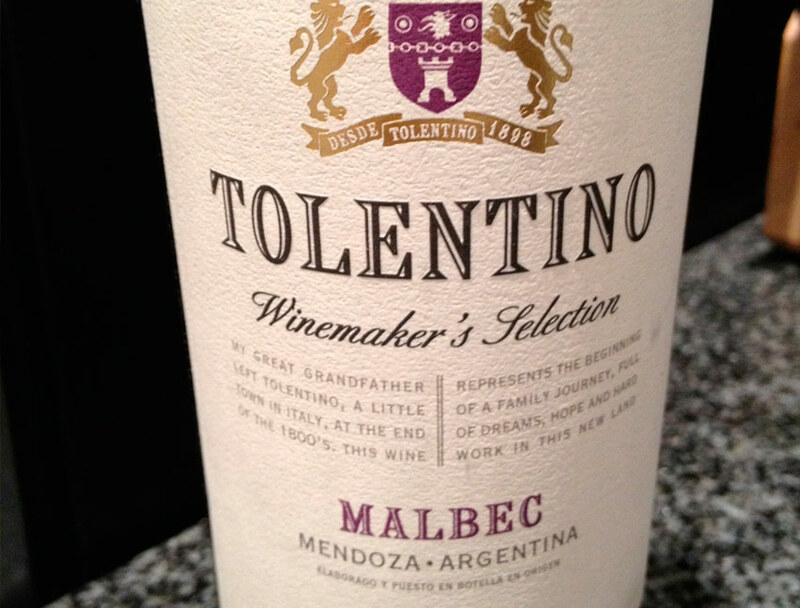 Our Tolentino wines represent the beginning of a family tradition. Javier Catena Pedro’s great grandfather was born in the little town of Tolentino, Italy, and the end of the 1800. 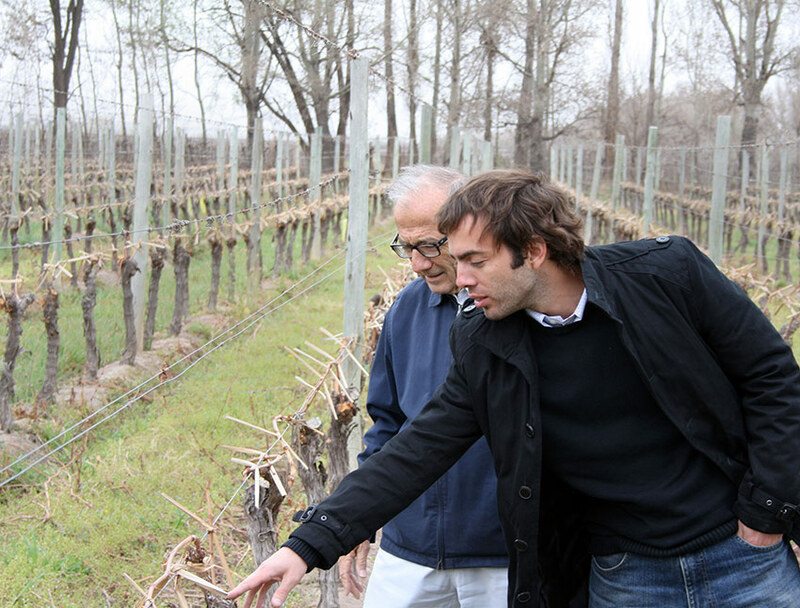 He was a vineyard worker there until the sailed to Argentina to pursue his winemaking dreams in Mendoza. Tolentino Winemaker is Selection Malbec and Pinot Grigio are sourced from our high altitude vineyards in the Uco Valley and represent the beginning of a family journey full of dreams, passion and hard work.